I like making things a lot and I love making things for others, lucky for me my two girls are very creative and share my passion for craft and sharing their handmade projects with their friends. We prefer giving handmade gifts instead of store bought ones, of course sometimes we do not have the time or inspiration or the perfect gift is something we cannot make ourselves, we always try to add something creative to the gift. It can be as simple as a handmade brithday card or wrapping the gift in a fun and creative way. 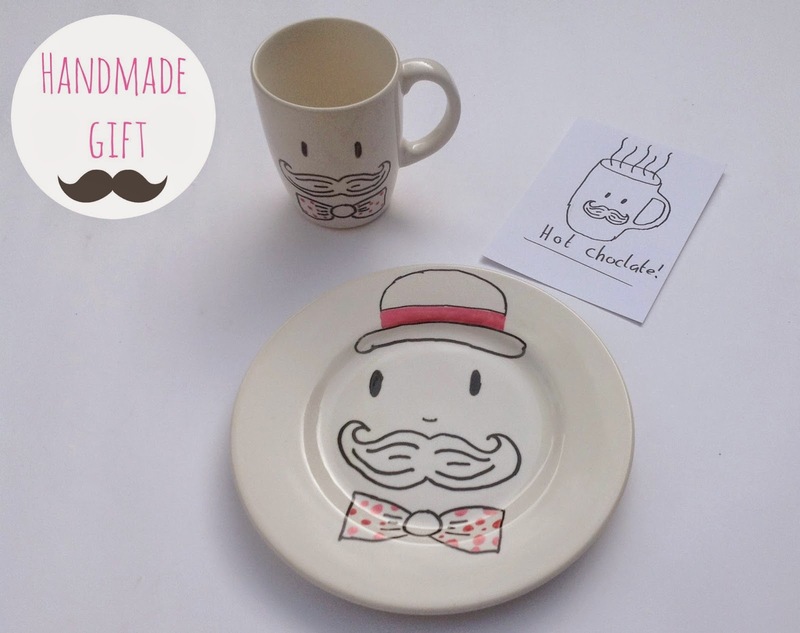 As well as making handmade gifts I love recieving them too, what do you prefer,handmade or store bought gifts? Am gonna pin and save it for Christmas, to do with my kids. Thanks! Sooo nice, I thought you made it! Awesome, Mila! Did your friend like it too?